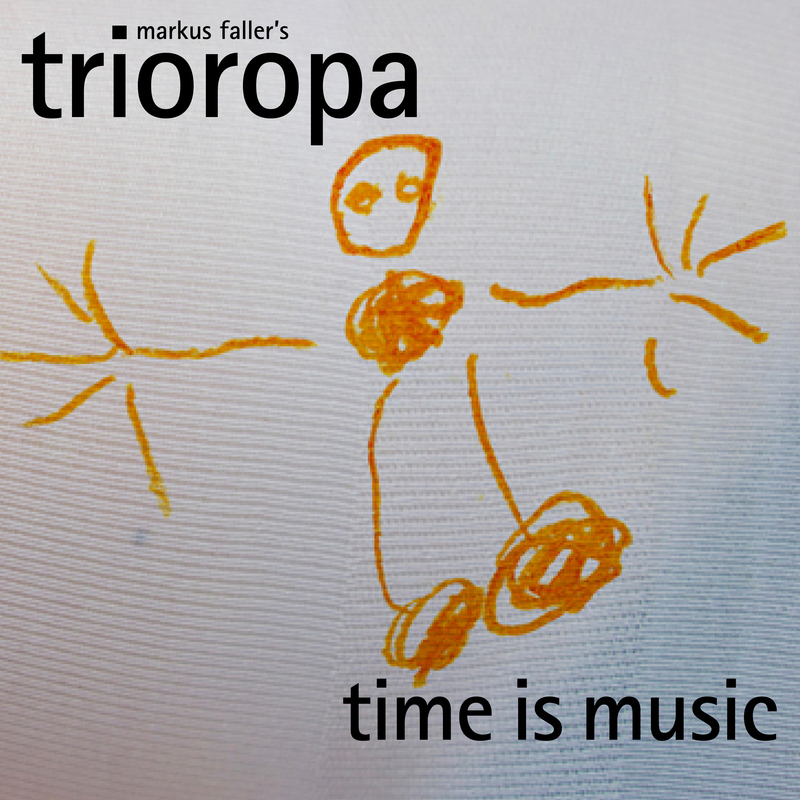 The music for Trioropa is written by Markus Faller. 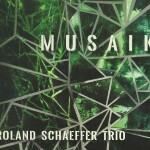 The music’s genre is located between jazz and world music combining elements from both with the European music tradition ranging from medieval soundscapes to today’s classical music. 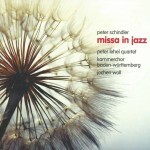 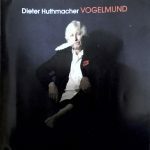 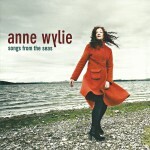 The longstanding cooperation between the members of the group with the Irish singer Anne Wylie as well as the Armenian origins of the drummer and educational background of all the musicians in jazz fuse to produce a unique sound.